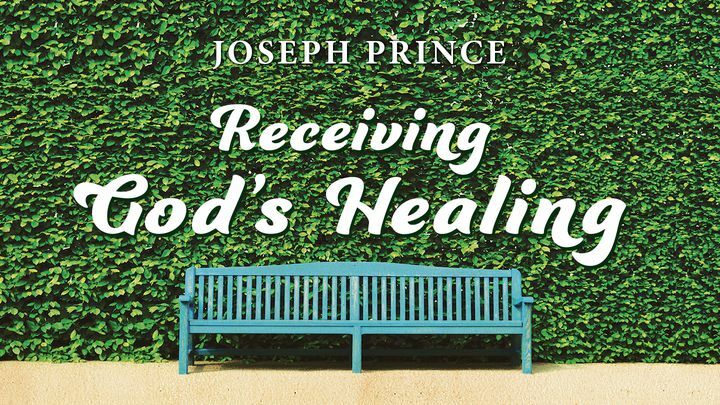 Joseph Prince: Receiving God's Healing - The Lord’s desire is for you to enjoy the healing, health and wholeness that He has purchased for you at Calvary. Jesus went to the scourging post and then the cross to pay the full price for your health and wholeness. The same Jesus who healed all who came to Him for healing when He was on earth is the same Jesus who wants to heal you today if you are sick in any way. This devotional will help you to understand the Lord’s will and work regarding healing. It will build a righteous foundation for your healing and inspire you to reach out in faith and experience your healing! Taken from Healing Promises by Joseph Prince. Copyright © 2011 by Joseph Prince. All rights reserved. The Lord’s desire is for you to enjoy the healing, health and wholeness that He has purchased for you at Calvary. Jesus went to the scourging post and then the cross to pay the full price for your health and wholeness. The same Jesus who healed all who came to Him for healing when He was on earth is the same Jesus who wants to heal you today if you are sick in any way. This devotional will help you to understand the Lord’s will and work regarding healing. It will build a righteous foundation for your healing and inspire you to reach out in faith and experience your healing! Taken from Healing Promises by Joseph Prince. Copyright © 2011 by Joseph Prince. All rights reserved.